1. Forged steel crankshaft made in a single piece. 2. Cylinder head made out of high-quality alloy cast iron. 3. Imported cylinder block rough cast features with smaller in size,lighter in weight. 4. Less vibration, lower noise and higher reliability. Brushless exciting, built in AVR ,excitation with permanent magnet motor or auxiliary winding , providing over three times of continuous current for 10 seconds. 1. Enameled pure copper wires. 3. Stator coiling with pure copper wires. 1. 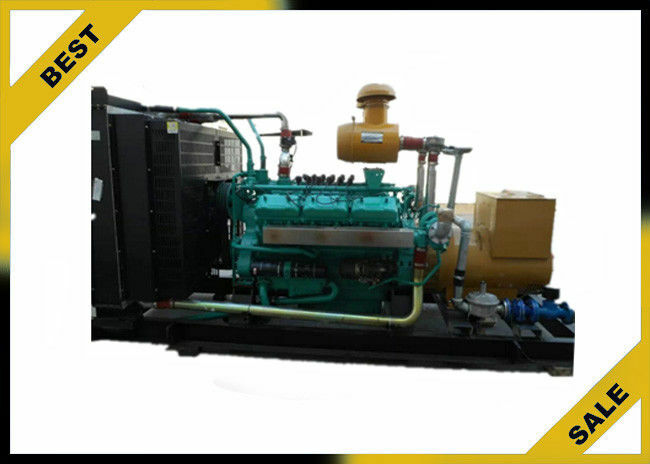 10-1000kw(12.5kva-1250KVA) gas generator (Natural gas/Biogas/ LPG,biomass etc) with Deutz,Steyr,Ricardo, Weichai,Yuchai,Man brand engine etc. 2. Alternator "STAMFORD" "MARATHON" "Leroy Somer" “Mecc Alte” Brand 100% copper brushless alternator. 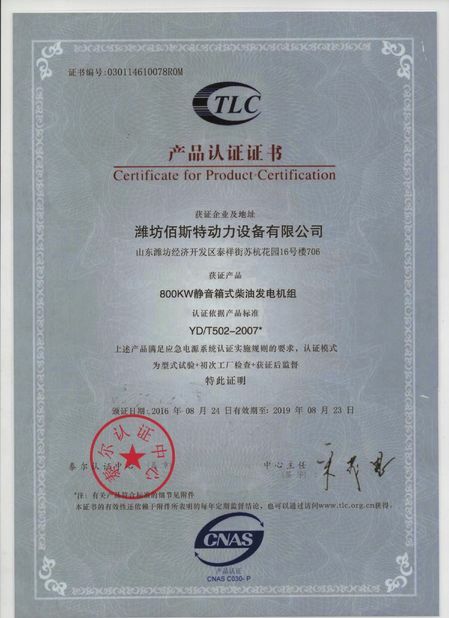 Brushless excitation and "H" class insulation. 9. Advanced reasonable structure, high efficiency, low vibration and noise, smooth running, good reliability, easy handling. 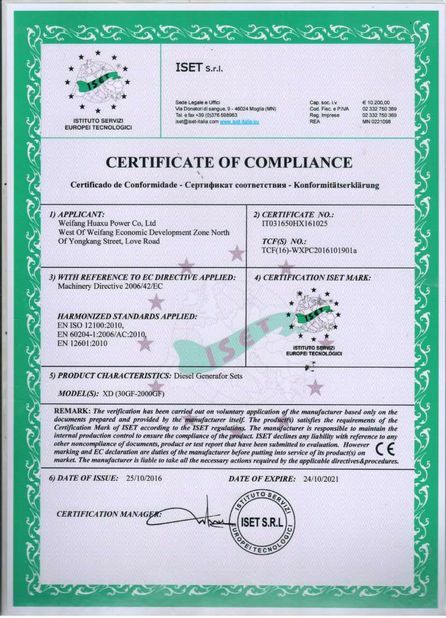 It is widely used in national defense, telecommunications, field construction, high - rise buildings, commercial buildings, industrial and mining enterprisers, oil fields,roads, ports, villages, banks, hospitals etc. 2. Q: What is the lead time? A: 7 days after receiving your deposit. 3. Q: Is it all right to make customer's own brand name? 4. Q: Where is your Loading Port? A: Shanghai, Or other China Port. 5. Q: What are your payment terms? 6. Q:How can i get the after-service? For our range hood motors it is lifelong maintenance. 7. Q: Do you have inspection procedures for these machine? 8. Q: Can I have a visit to your factory before the order?